Hello everyone. 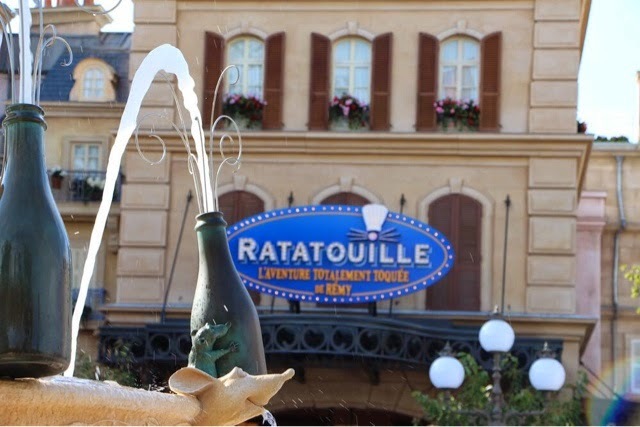 Here is a full pictorial report on the Ratatouille press event which happened that week-end, thanks to Max, D&M contributor and DLPWelcome webmaster. 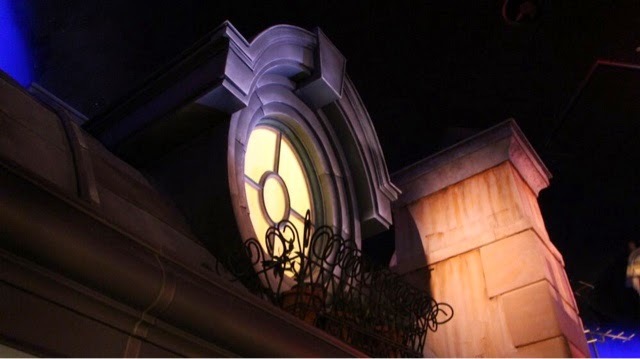 Remy Plaza is simply a triumph, the level and quality of theming is stunning and it's Walt Disney Imagineering at its best. It's even a shock compared to the rest of the park. 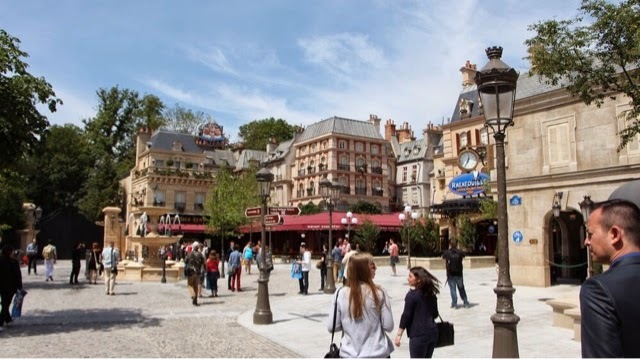 The choice to have create a Paris between the reality and a dream vision of it "works" perfectly and it's a space where you're happy to walk in. 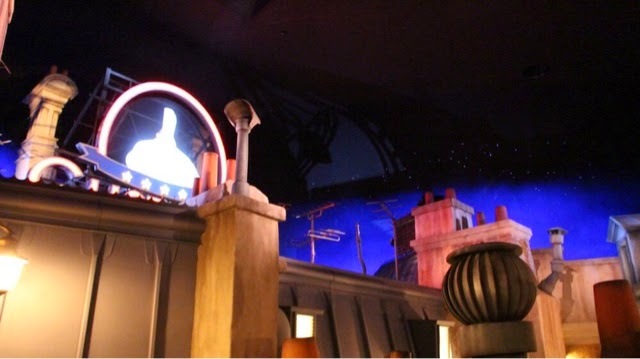 But in this gorgeous decor remain some issues, things that cannot be changed and Toy Story Playland nearby is the one i'm talking about. 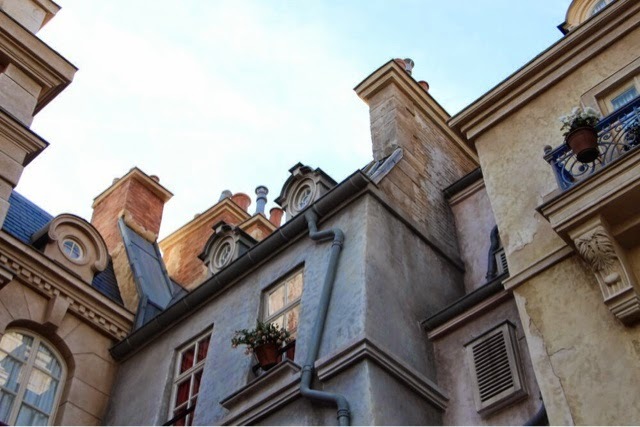 Sounds from guests riding TSP RC Racer and Parachute Drop can be heard and "broke" the romantic atmosphere of Remy Plaza. 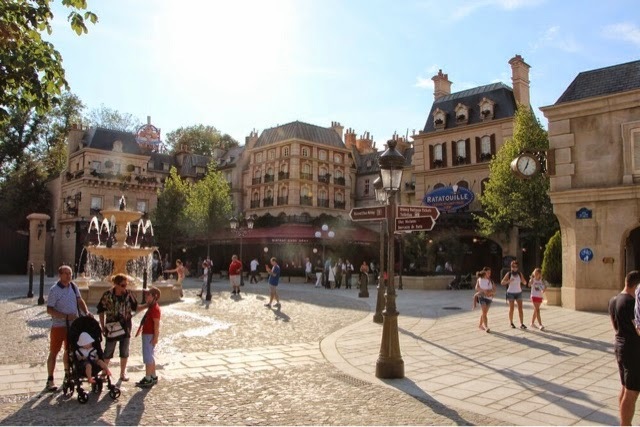 That said, the plaza is so charming that it will make you forget the sound intrusion from TSP, as you will be stunned by the theming of this Ratatouille land. 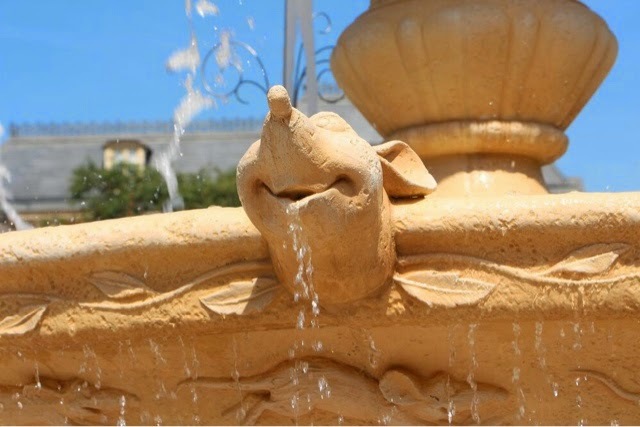 Special mention to the fountain at the center of the plaza which is simply perfect. 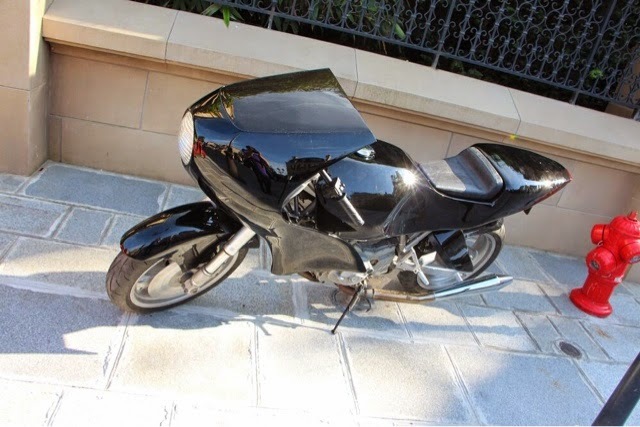 If it happen that you don't see it working it'll be probably because of a too strong wind. 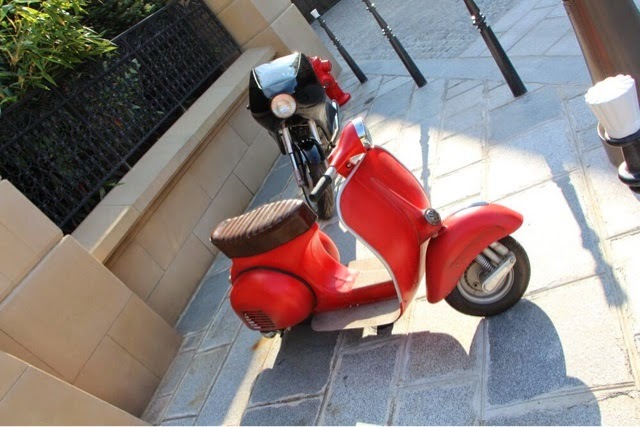 The theming also include motorbikes of Colette and Chief Skinner as they are in the movie ( and also Linguini's bicycle ). 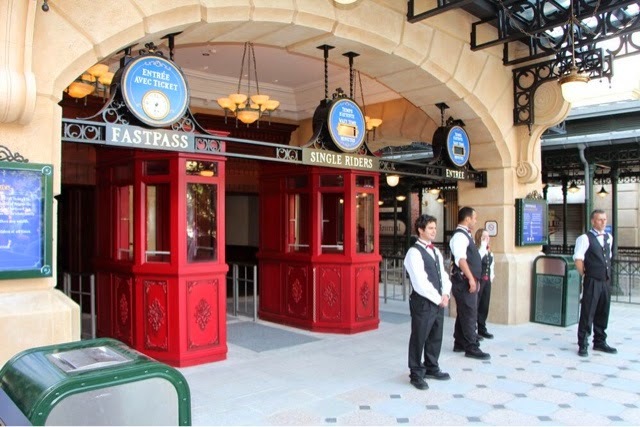 This is where you'll ask for your Fast Pass. 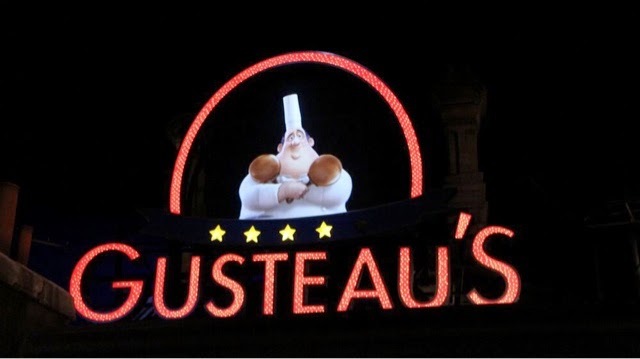 Above, the ride entrance and below scenes of the queue decor where an animated Gusteau greets the guests from his sign on the top of Paris rooftops. Time to pick up the 3D glasses that you'll need to enjoy the ride 3D projections! Max didn't had good pictures shot during the ride itself but he did what is so far the best on-ride video and you can watch it below. 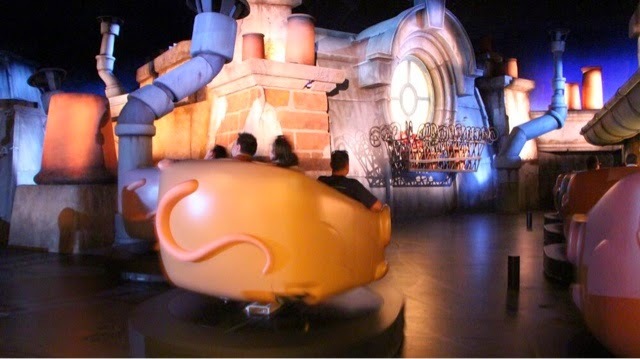 Many disappointed comments have been posted here and there but what i can tell you is that everyone who did the ride in person loved it. It's a family ride extremely well done and themed, and which is not supposed to be as "hard" as the Spiderman or Transformers rides at Universal. 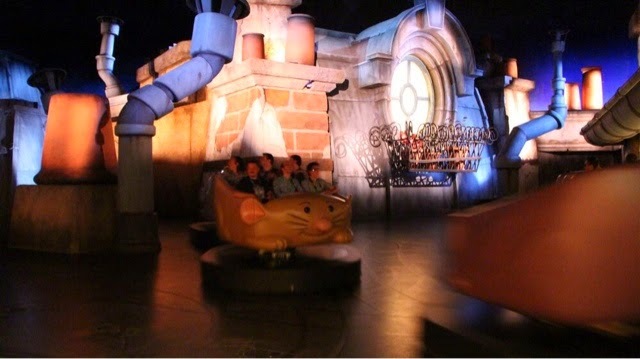 So, stop comparing it to these as even if the technology involved looks the same the ride "target" is not the same. 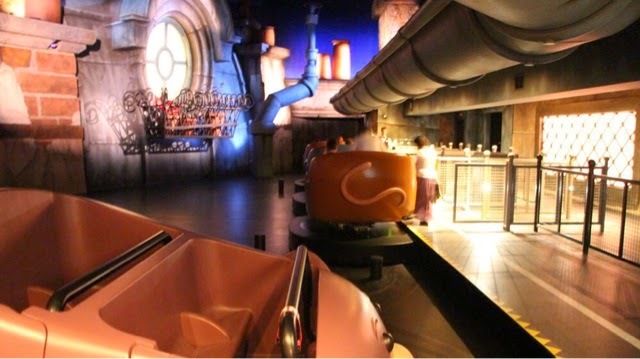 It's in a way a highly sophisticated Fantasyland ride. 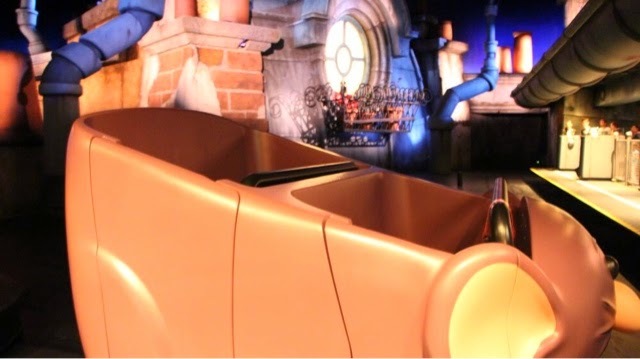 Also, a video of a ride using so many projections is always disappointing as you can't experience the on-ride special effects, moving and spinning vehicle, etc... 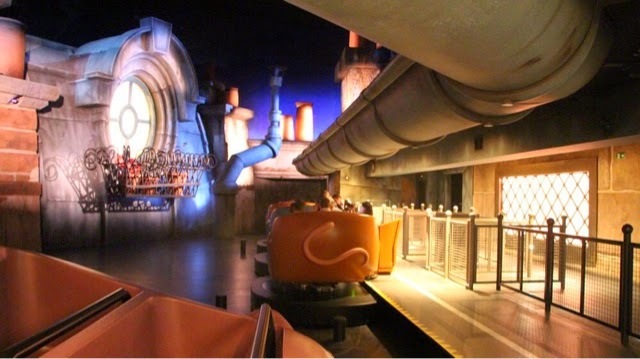 So, just wait to ride Ratatouille in person, "physically", and i'm sure you will be pleasantly surprised how good it is. 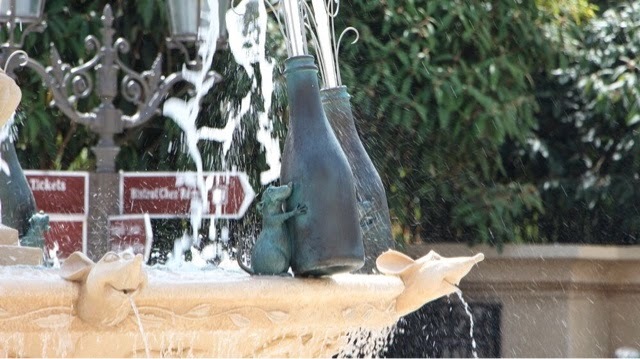 See you tomorrow for the part two with dozens of pictures of the new highly themed restaurant "Bistrot Chez Remy" which is now the biggest restaurant at Disneyland Paris! 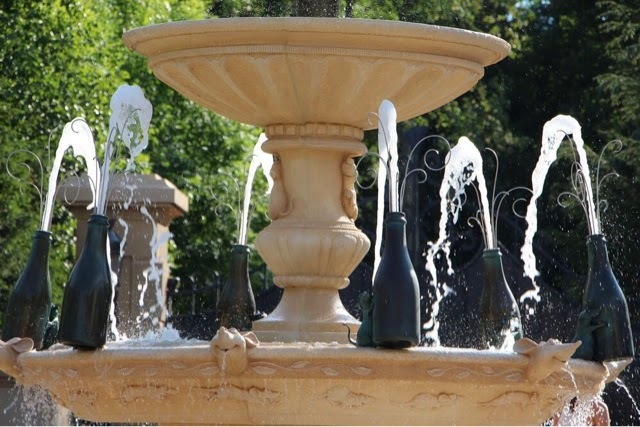 The area is amazing; I really hope that it sets a standard for all future Resort additions. 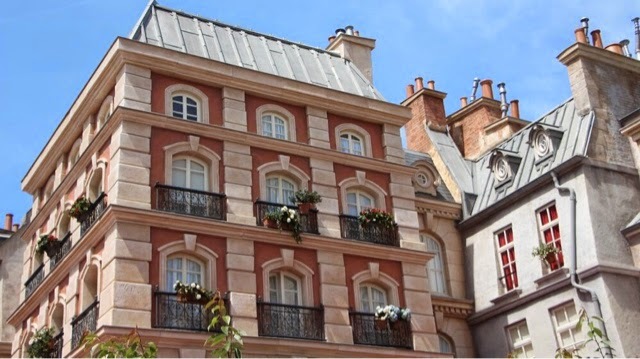 Personally I didn't like the bistrot much, but I was hoping for something similar to the restaurant on EPCOT's French pavilion. 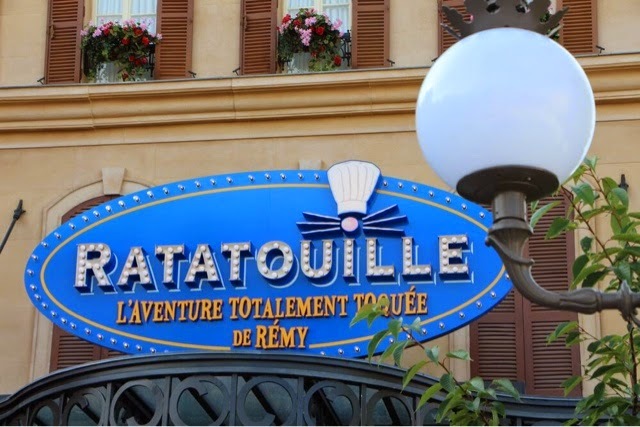 Although you can't feel the whole experience by just watching this video, I'm very excited to go on this ride next time I'm at Disneyland Paris! Normally I'm not a big 3D projection fan, but I think it really works in this case. 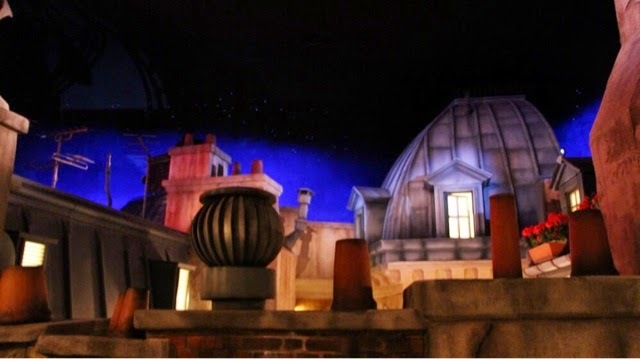 The storyline is also pretty good, though I feel they missed a golden opportunity by not using the sewer scene of the movie somewhere in the ride. 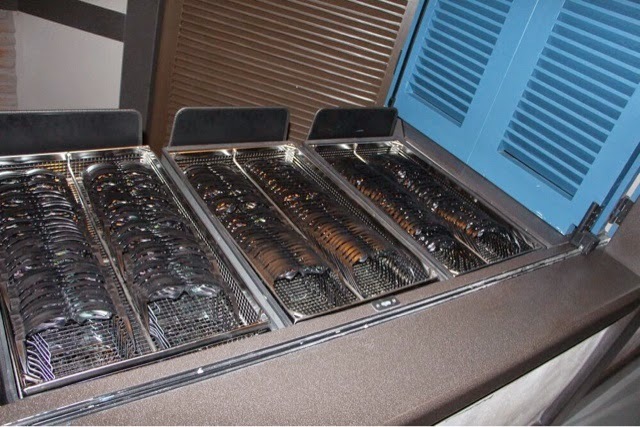 Overall, this is definitely the best thing that could happen to the Studios. This looks pretty fantastic! The detail in the environments looks amazing! I can't wait to get overseas. 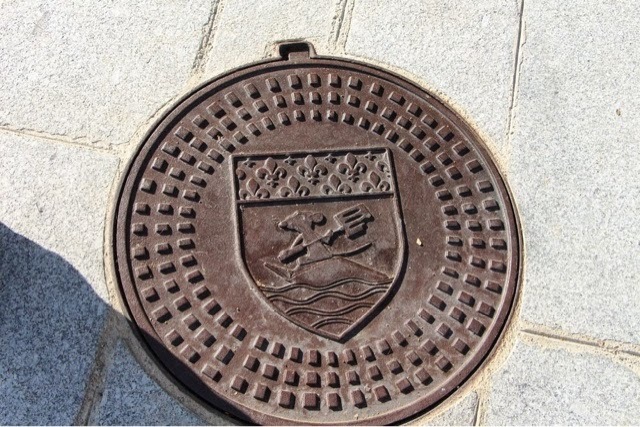 Did they uncover the Gustaeu head on the bridge? 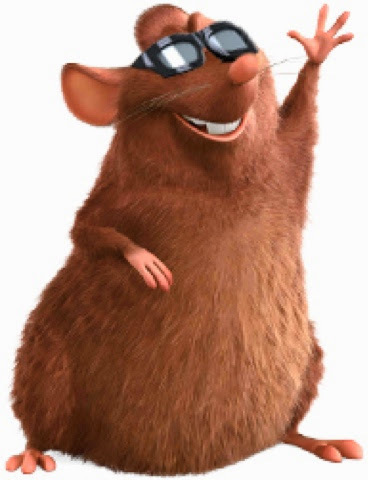 I remember when they built toystoryland you had some photos of a big gustaeu head on this little bridge that went through to the paris area, they covered it over really quickly, and we all knew ratatouille was coming! 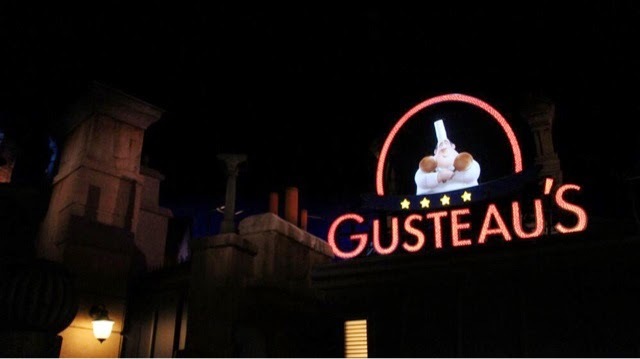 Yes of course, they did uncover the Gusteau bust on the arch leading to Toy Story Playland.